Earth day is the annual event celebrated worldwide on 22nd April every year. 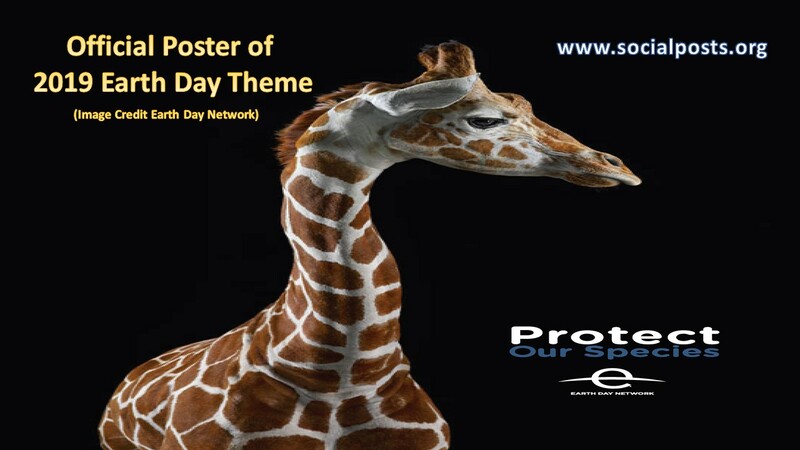 On every year, one theme is decided for earth day and the theme of 2019 earth day is to protect and save all the species. The Earth Day, founded by Senator Gaylord Nelson. He had been a witness to the devastation caused by an enormous oil spill in Santa Barbara, California in 1969 propounded the idea to celebrate the earth day. 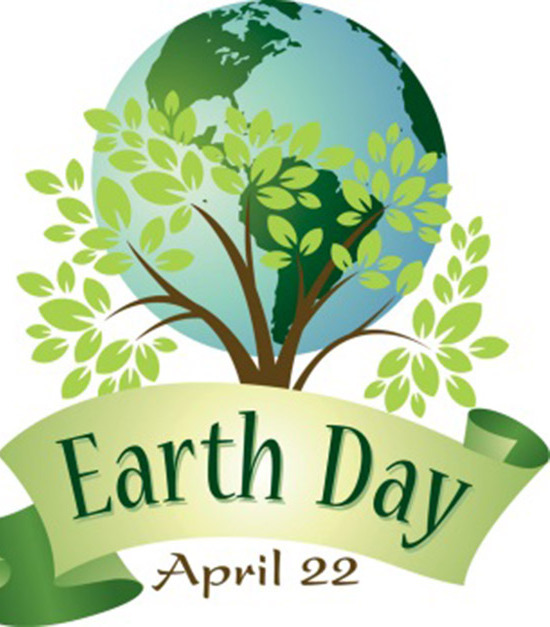 The first earth day was organized in 1970 to promote natural balance and respect for life on the planet as well as to encourage awareness of the growing problems of air, water, and soil pollution. On the International earth day, various environmental issues like pollution of the ocean, debris left over on land, climate change, conservation of the Earth’s ecosystems, energy conservation, soil corruption, corrosion, overpopulation, nuclear issues, the depletion of the ozone layer, the depletion of the Earth’s natural resources etc. are addressed. The protection of the environment is our top most priority and owing to this, the Paris agreement has also done. It is an agreement within the United Nations Framework Convention on Climate Change (UNFCCC) focuses on the protection of the environment. In December 2015 at the Paris climate conference, 195 countries adopted the first-ever universal, legally binding global action plan to put the world on track to avoid dangerous climate change by limiting global warming to well below 2°C. The theme for earth day 2018 was to end the plastic pollution and the theme of this year (2019) earth day is to protect and save all the species. In order to maintain a healthy ecological balance on this planet, all other species such as animals, plants, and marine are as important as humans. All species on this planet has a unique place in the food chain that contributes to the ecosystem in its own way. The extinction of species occurs due to the naturally occurring activities and as well as human activities. The most common natural activities affecting the species are climate change, change in sea levels, etc. Human activities like fishing, hunting, cut down of forests, use of fertilizers in the land; cutting trees, etc. are the main reason for the extinction of these species. We already saw the extinction of several species like the white Cheetah, Dinosaur, Dodo, Passenger Pigeon, etc and several other animals are very close to see the extinction. 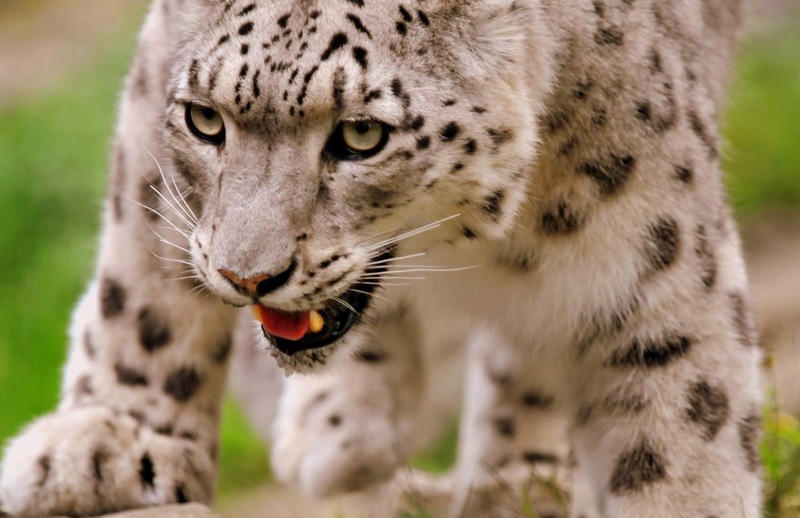 Most common animals are rhinos, elephants, lions, tigers, leopard, jaguars, whales, sharks, etc. It is necessary to take strict action to save wildlife; otherwise, the time will come soon when they will find a place only on the list of extinct species. The extinction of such species will impact the human as well so it becomes the great responsibility of every human being to save the wildlife, our planet and most importantly, our own selves. As discussed above, the protection of animals and other species are very important for maintaining the ecological balance of the environment. Humans are accountable for the protection of these species and to support the theme of 2019 earth day, here are few suggestions to protect the wildlife. 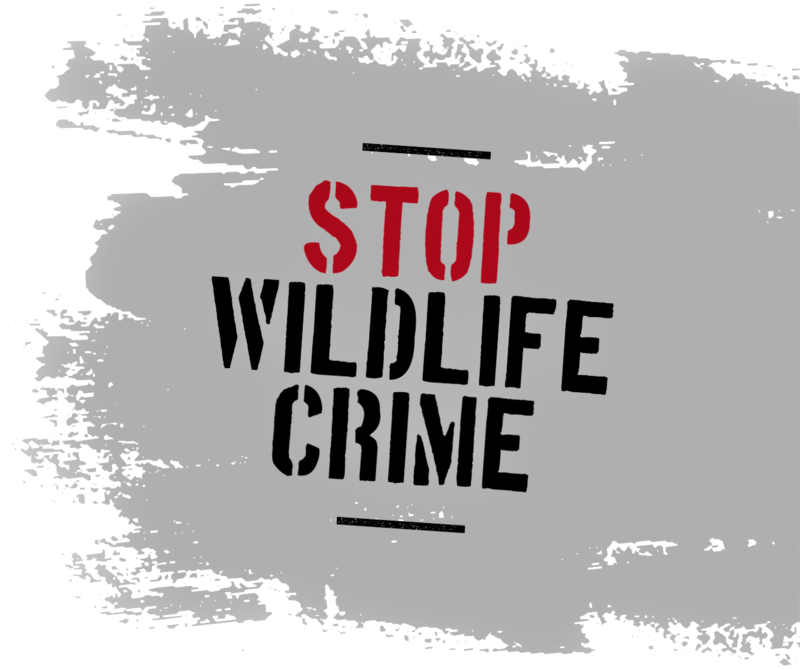 · The loss of habitat is one of the biggest causes of extinction so preserving the wildlife is our primary responsibility. Campaign against deforestation and create a healthy place for wildlife species as well. · Spend some time with animals and know about them. It is a well-known fact that, once you start loving them, you will start protecting them as well. · Minimize the use of pesticides and herbicides as these pollutants are dangerous for animals. 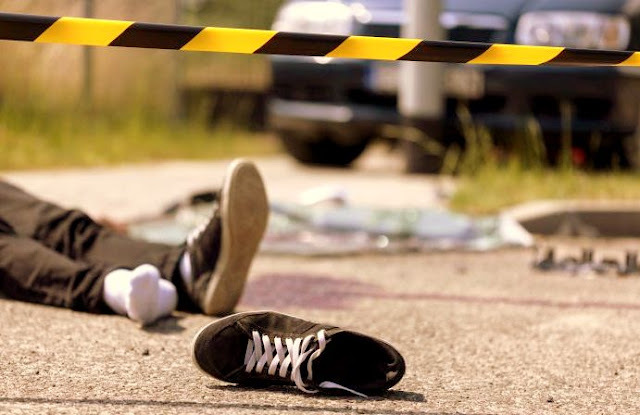 · Avoid buying the products made from animal skin and its parts. 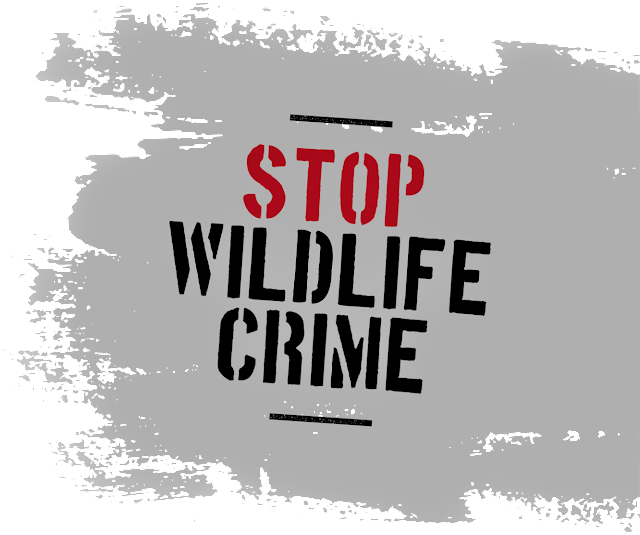 · Shooting, trapping or forcing endangered animals into custody is also illegal and can lead to their extinction. Don’t participate in such activities. It is not important whether we understand the importance of earth day or not but the important thing is that we have only one place to live i.e. our Mother Earth. It is all the about the personal responsibility we all have to share “think globally and act locally”. Our planet is in great crisis due to global warming, overpopulation, plastic pollution, different types of pollution and other critical environmental issues. Every person on this earth has the responsibility to do as much as possible to preserve the finite natural’s resources available not only for us but also for the future generations. 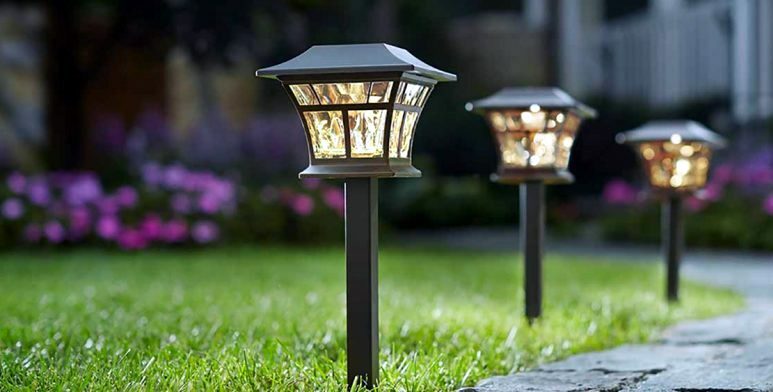 To support the objective of earth day and the theme of 2019 earth day, it becomes mandatory to think about the environment otherwise we have to face the extremely harsh conditions of the environment. Thanks for reading our article. How do you protect our environment? Please share your experiences with our readers in the comment box section. How to become responsible citizens of our country? 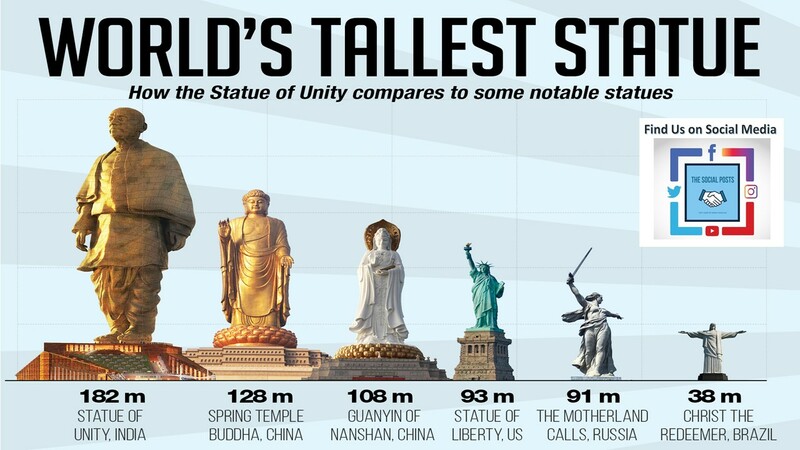 India is a democratic country with diversity in religions, cultures, and believes that makes our country unique and we Indian can really proud of this. We all know that India is a developing country and there are several issues present in our country like pollution, corruption, poverty, unemployment, diseases, etc. We always criticize our government for doing nothing but here the question is what are we doing for our country? Are we doing something for the development of our country? We all are the responsible citizens of our country and being a responsible citizen, we all are accountable for the development of our country. 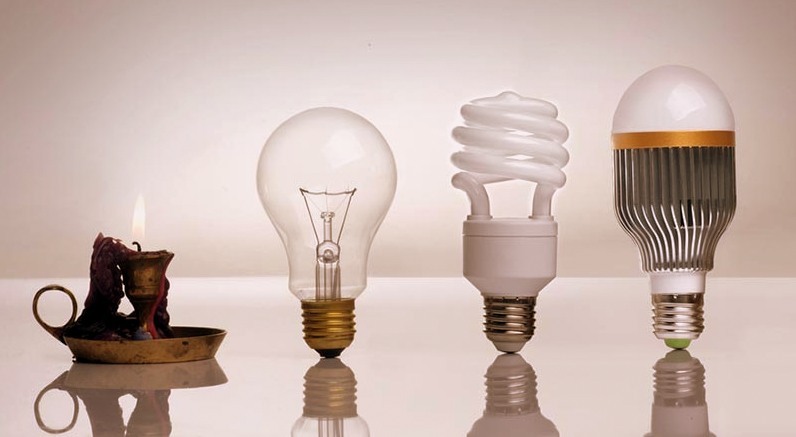 There is a famous phrase, “Rome was not built in one day and in a similar manner continuous efforts are required from every citizen to make our country free from problems. In this post, we are sharing some simple tasks which we believe is not difficult and we all can perform all these tasks in our day to day life. It is the first step to complete a thousand miles of the journey. Here are the points as follows. Being a part of the world’s biggest democracy, casting vote is not only our right but also the responsibility to elect the right group of peoples who could work in the welfare of our country. Develop a deep sense of patriotism towards the country, national anthem, national song, national flag, etc. 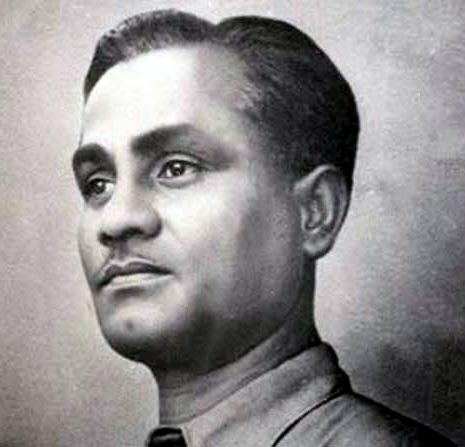 Never say single wrong words for our country. Plastic is very harmful to all the living organisms and the environment. Plastic is the major cause of land, water, and air pollution. Plastic is banned in entire India. Being a responsible citizen, let us take an oath to stop the use of plastic. Clean India is the dream of Mahatma Gandhi and every citizen of our country. 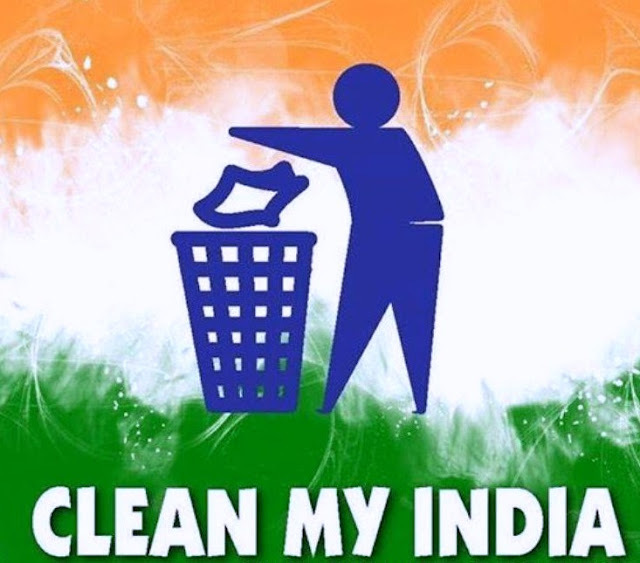 There is a very famous quote of Mahatma Gandhi Ji “So long as you do not take the broom and the bucket in your hands, you-cannot make your towns and cities clean.” Let’s take the oath to make our country clean and from today onwards neither throw nor lets other throws garbage on the roadside. 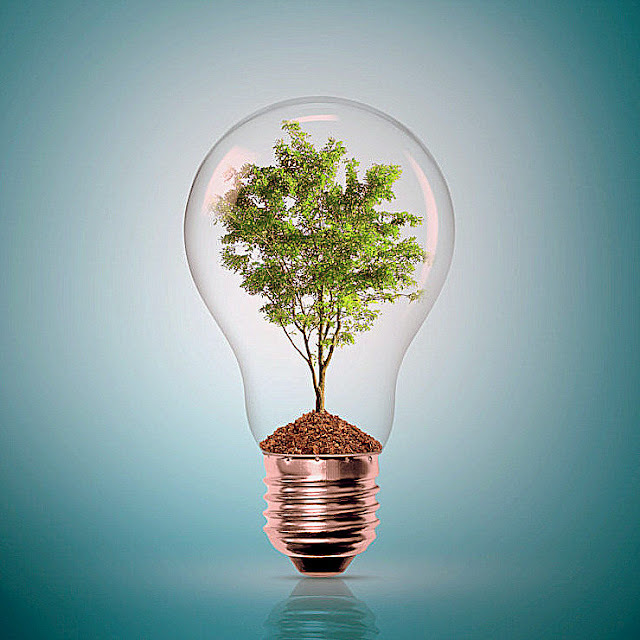 Trees are very helpful for the environment as it provides fresh oxygen that makes our environment free from pollution. If we all of us start planting trees, we will be able to make India Green with a clean environment to breathe. We should respect our soldiers as they work for us. They keep our interests safe, our enemies at bay and the people of our country secure and free. If we are able to take breathe freely then it is only because of our soldiers. They are our real heroes and they stand on the borders day and night to save our country from the enemy. 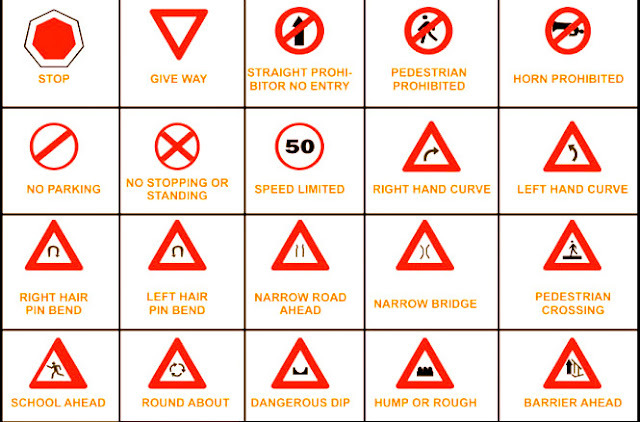 It is always advisable to follow the rules whether it is traffic rules or any other rules. 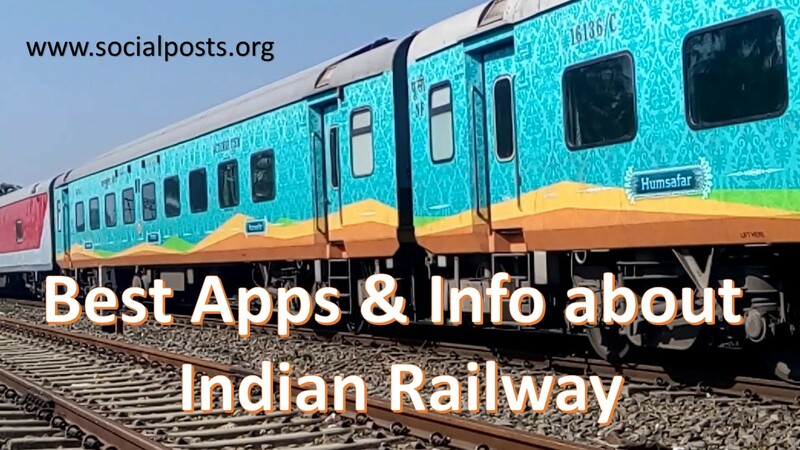 Huge investment incurs in the making of infrastructure and purchase of public properties like Bus, Train, and Metro, etc. If you damage these properties, it would be a great loss of money in our country only. Women’s are an integral part of society. It is our moral duty to respect the women and give them equal opportunity so that they can fly in the sky. 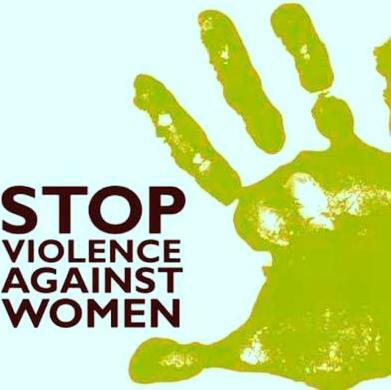 It is always advisable to stop violence against women. These steps are very easy and being a responsible citizen of our country, now it is our duty to perform these tasks every day. Do you have any other suggestions? Write to us in the comment box. Delhi is the capital city of India. 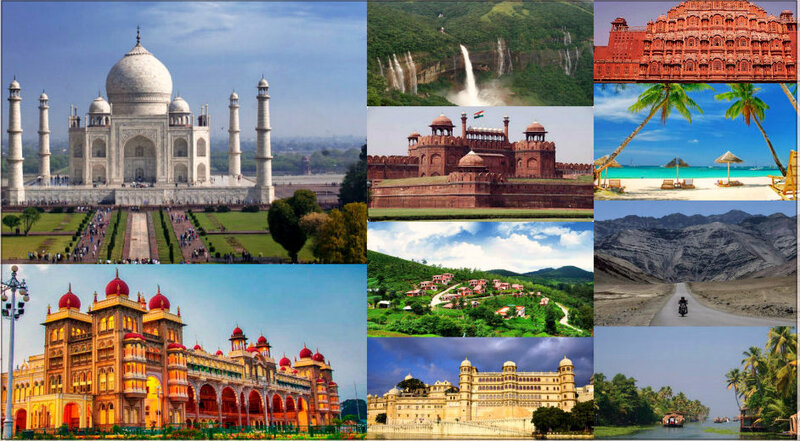 It is one of the most beautiful cities and it has several attraction sites like Qutub Minar, Lal Quila, Lotus Temple, India gate, Mughal Garden, Rajpath, and CP, etc. 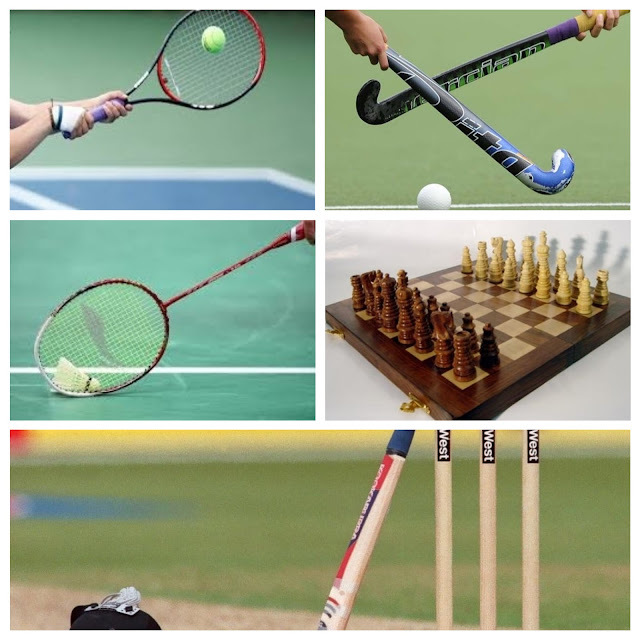 In these days, Delhi is facing one of the serious problems of all time i.e. Air Pollution. 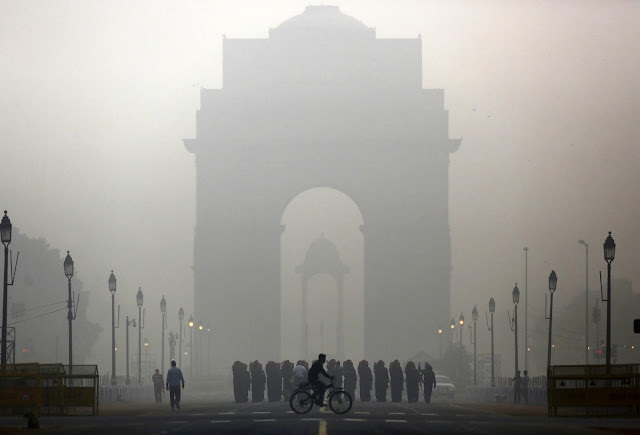 According to WHO, Delhi is the most polluted city in the world in 2014. 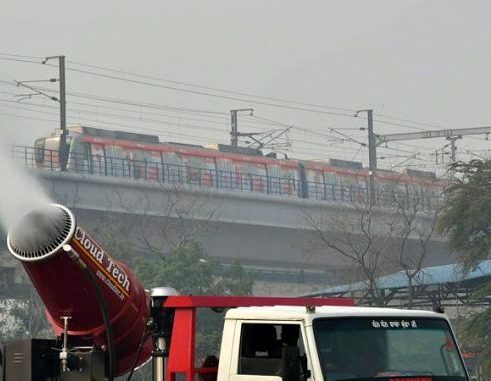 In the last few Years, the particulate matter (PM) is increasing continuously and it causes several health problems for the residents of Delhi. As per global standards, two types of PM are measured such as PM2.5 and PM10. 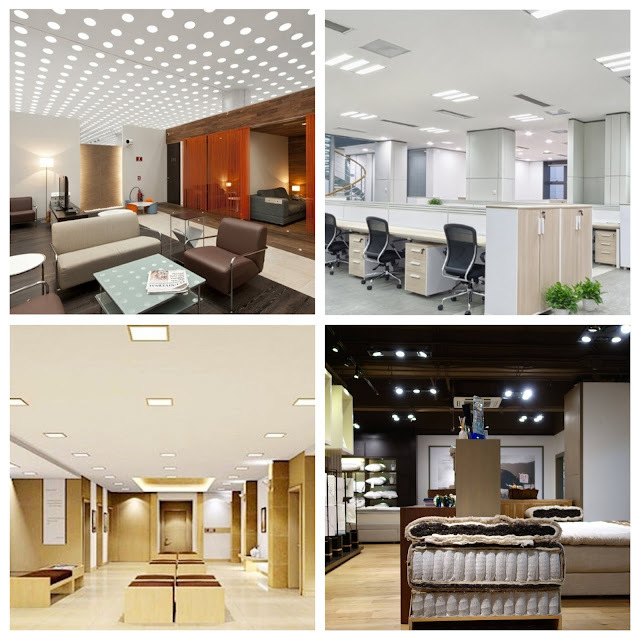 Between the two, PM2.5 is very dangerous as it causes several types of health problems such as irritation in the eyes, nose, and throat, coughing, sneezing and shortness of breath, asthma, heart disease, etc. The toxic level of air pollution around Delhi creates the danger for the breathing of human beings and for the climate as well. The average maximum temperature of Delhi in the winter season is notably decreasing from the last few years due to the rising level of air pollution. According to one estimate, more than 10,000 persons died in Delhi due to air pollution only. There are several reasons responsible for air pollution in Delhi. Few of them are briefly explained below. • Delhi is surrounded by two states i.e. Haryana from the 3 sides and Uttar Pradesh from one side. One of the prime reasons for bad air quality in Delhi is the burning of crops residue in these states by the farmers. • The 2nd reason for Delhi Air pollution is the over-population. Delhi is the most crowded city after Mumbai. The over-population causes more vehicles on the road and due to more running vehicles on the road, pollution has been increased. 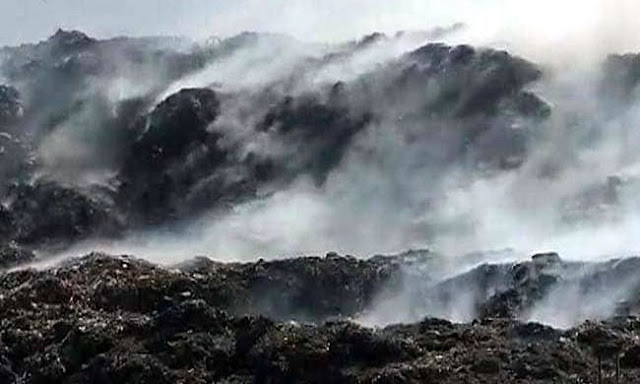 • The dumping of industrial wastes here and there and thereafter burning of these wastes also causes air pollution. 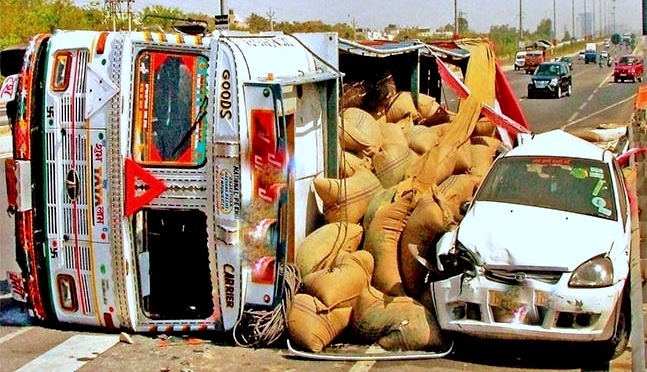 • Large-scale construction in Delhi NCR also causes dust and pollution in the air. There are numerous solutions to fight air pollution. We are listed a few easy solutions mentioned below. 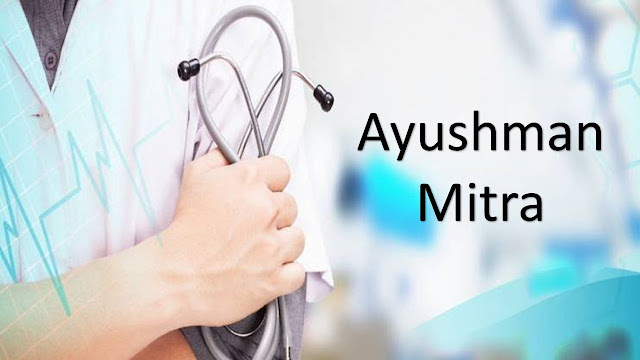 • Drink adequate amount of water as it helps in flushing toxins from the body. Eat fruits that are loaded with vitamin C, magnesium, and fatty acids. These fruits are rich in antioxidants and anti-inflammatory compounds and help in boosting immunity. 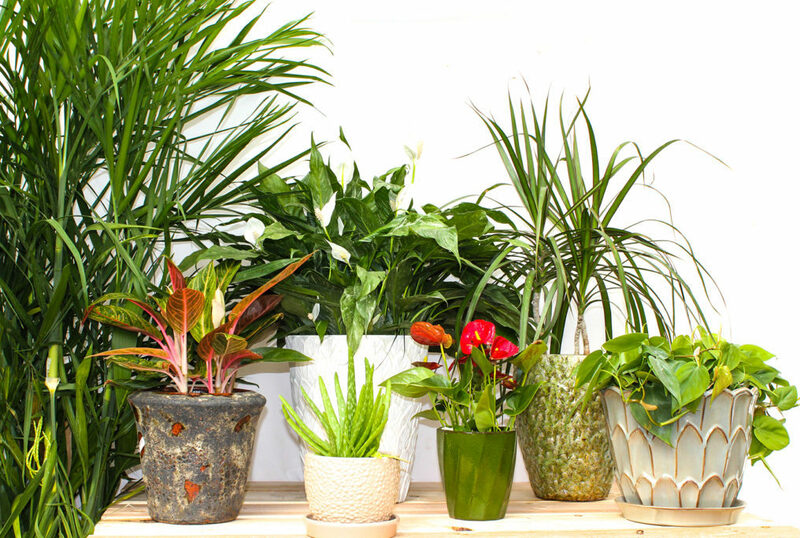 • Keeps some air purifying plants inside your buildings to protect yourself from the pollution. Plant more and more trees everywhere. 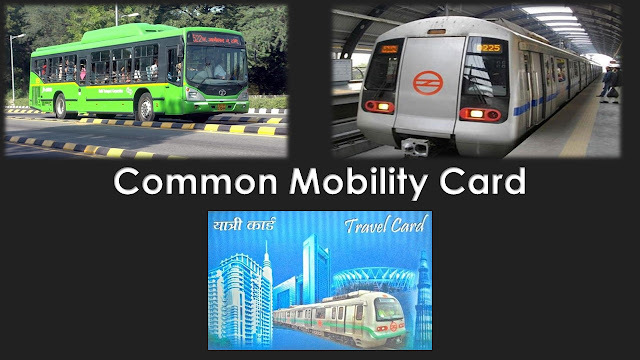 • More and more people should use public vehicles like bus and metro instead of private vehicles like cars and scooters, as they can carry a lot more people in one journey. A carpool is also a good option. 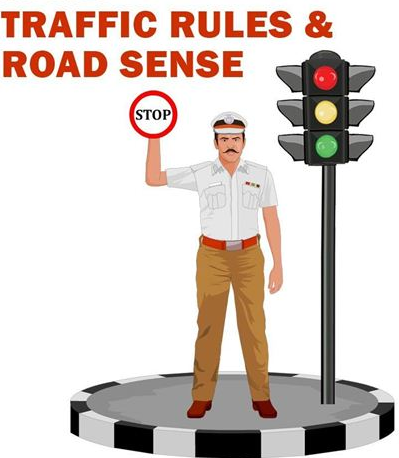 • Increase fines on vehicles not meeting pollution norms. 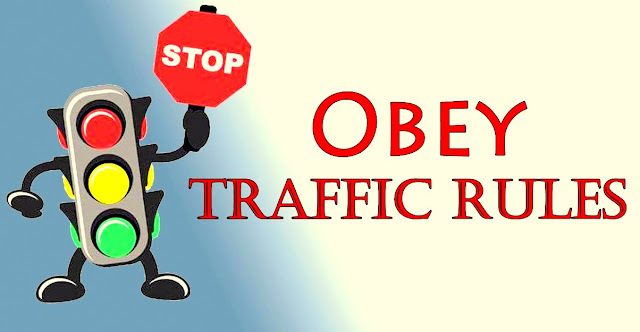 Fine them as high as possible to create the fear of traffic police among all the peoples. • An anti-smog gun is very useful to control air pollution. It acts like rain sprays water into the atmosphere and helps in settling the dust and other suspended particles. The air quality is very poor in Delhi and it is disheartening to hear that Delhi is included in the list of most polluted cities in the world. We have suggested a few solutions to curb air pollution but at the same time, every individual resides in Delhi should take a few small steps to help the government in fighting against air pollution. Few small steps are plant trees in your locality; properly check your vehicles pollution, efficient use of electricity, use public transport and many more. Like we always say charity begins at home, we must take a pledge to do what we can do for our environment and protect it in the best possible manner. Thanks for reading our article and I hope, all the residents should start doing their best to make our Delhi beautiful again. Inspiration or motivation is the key to success. It is the necessity of life to make progress or get goals in life. There is a very famous quote from Mr. Walt Disney- “All our dreams can come true if we have the courage to pursue them”. There are several sources of inspiration and movies are one of them. Inspirational movies bring change in our lives and we are able to see the things in a different perspective altogether. Movies can make us laugh, cry or even inspire us to do better things in life. Inspirational movies have a positive impact on our mind, gives our life a right direction. We have shortlisted a list of life-changing motivational movies that teach us an important lesson in life. 1. 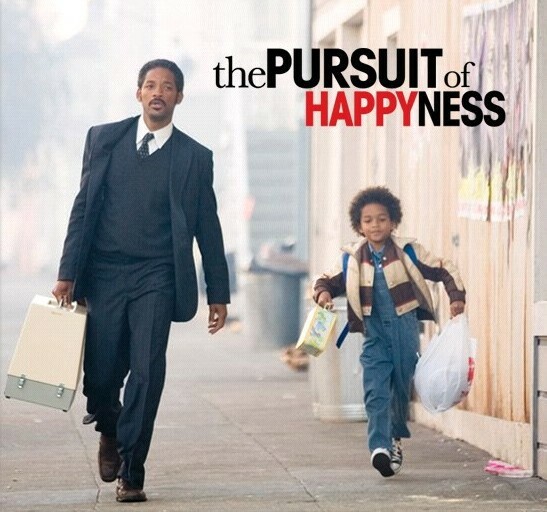 Pursuit of happiness (2006): This movie is based on the true story of Mr. Chris Gardner’s yearlong struggle with homeless and fatherhood. This Movie shows us how a person can survive in extremely harsh conditions and chase their dreams. 2. 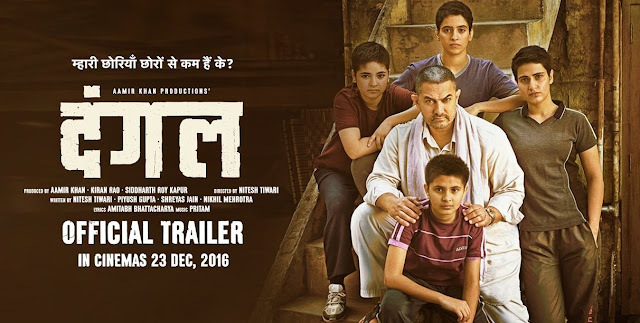 Dangal (2016): This movie is based on the real-life story of Haryanvi wrestler Mr. Mahavir Singh Phogat. In this movie, Mahavir Phogat is a former champion wrestler, but he is forced to give up his dream of winning gold in international wrestling due to the lack of financial support. This movie shows how the Mahavir Phogat achieves his dreams of winning gold by transforming his daughters into world-class wrestlers. 3. 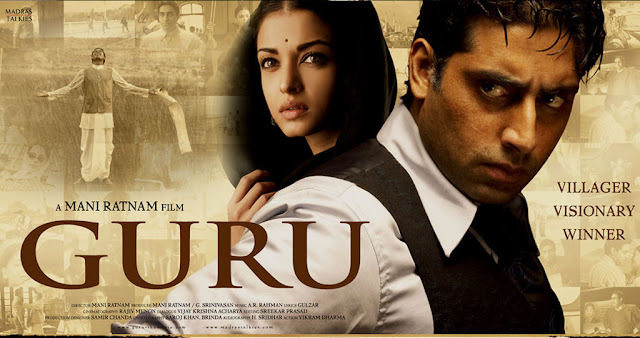 Guru (2007): This movie is an inspiring story of the villager named Gurukant Desai, who later becomes the biggest business tycoon of India. The movie is also referred to the biopic of one of the most successful business person of India, Mr. Dhirubhai Ambani. 4. Taare Zameen Par (2007): This movie is the eye opener for the society and it shows every child is special in his or her own way. It is the story of a child name Ishaan suffering from dyslexia, a learning disorder. 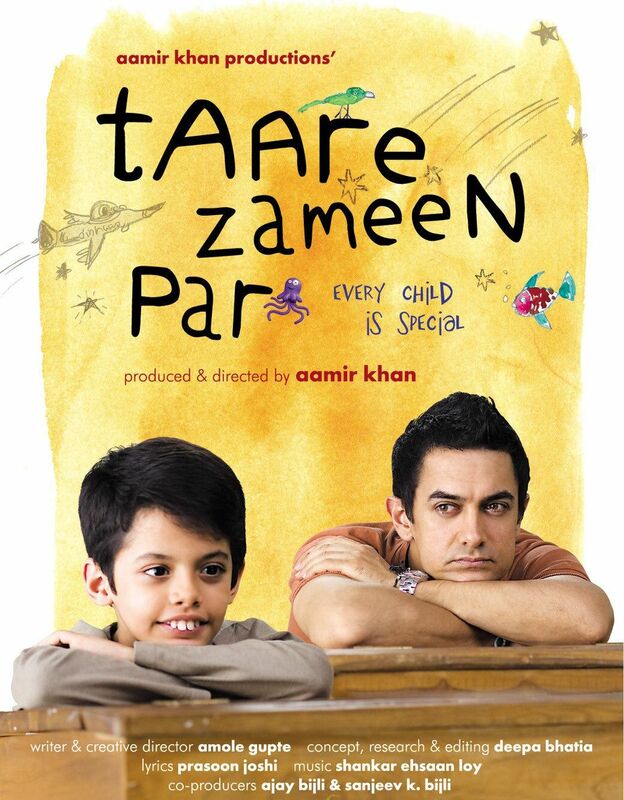 Watch the movie to see how Ishaan overcomes his problem with the help of his teacher. 5. 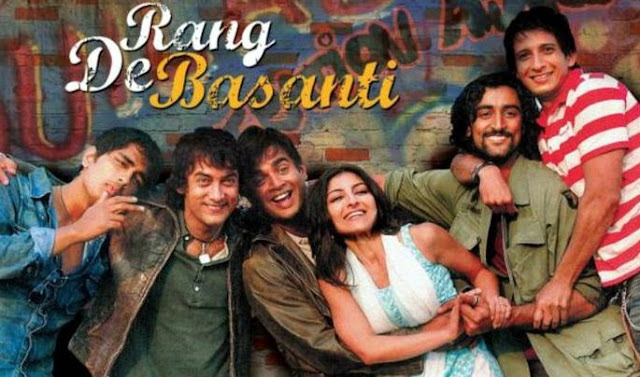 Rang De Basanti (2006): The film adopted a unique format to tell the story of freedom that we all have taken for granted. In this movie, the British documentary filmmaker is decided to make a film on Indian freedom fighters. She arrives in India and asks a group of five young men to act in her film. Initially, young people refuse to work with her but later assist her in making the movie. To know how it happens, watch the movie. 6. Lakshya (2004): This movie shows the story of an aimless person name Karan. 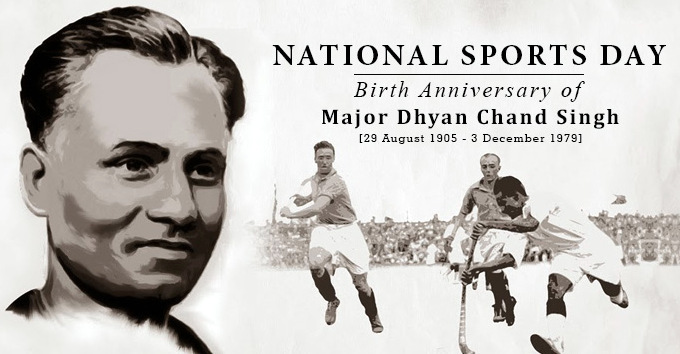 He joins the Indian army and leaves due to the difficult life of the Indian army. To know what happens next, watch the movie. This movie teaches to every person to find the aim of his life and never give up till he does not get the success. 7. Bhaag Milkha Bhaag (2013): This movie is the story of the flying Sikh of India Mr. Milkha Singh. 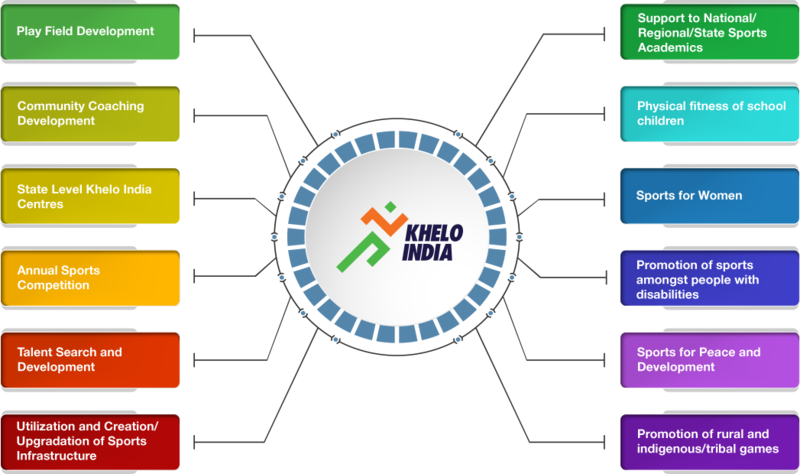 It is the true story of world champion runner Milkha Singh, who overcame the massacre of his family, civil war during the India-Pakistan partition, and homelessness to become one of India's most iconic athletes. 8. 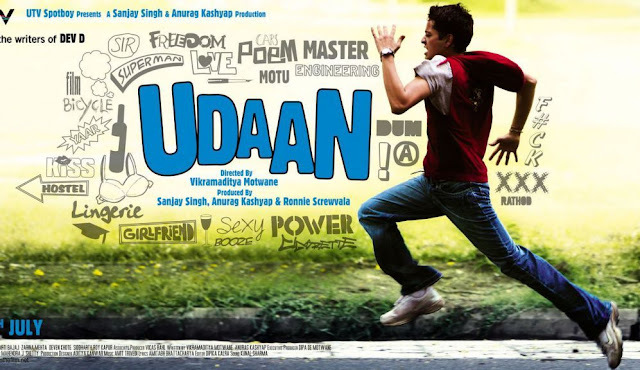 Udaan (2010): This movie revolves around the teenager (Rohan) who lost his mother at a young age and wants to become the writer. His father wants him to become an engineer. Watch the movie to see what happened to his dreams? 9. Manjhi the Mountain Man (2015): This movie is the real story of Mr. Dashrath Manjhi. He is known as the mountain man. In this movie, Dashrath Manjhi lived in a very small village cut off from the other parts by a rocky mountain. One day, his wife slipped and died while climbing the mountain to get food for him. He felt sad and then decided to carve out a path through the mountain so that no one else would suffer his fate. With just a hammer and a chisel, he started to carve the mountain. 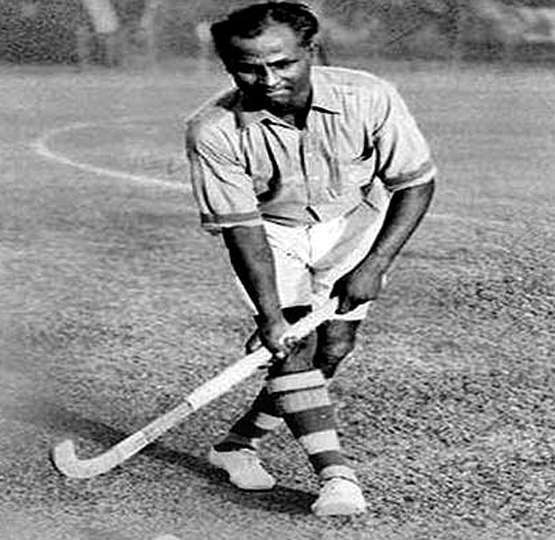 Watch the movie to see the dedication and how he achieves his goal. 10. The Shawshank Redemption (1994): There is a very famous quote “Hope is a good thing, maybe the best of things, and no good thing ever dies”. This movie is based on the novel “Rita Hayworth and Shawshank Redemption”. 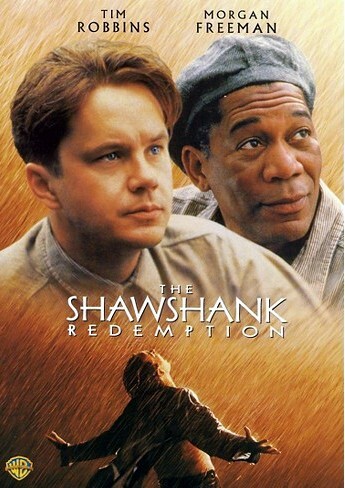 This movie shows the story of Mr. Andy Dufresne who has been given life imprisonment for the murder of his wife and lover despite his claims of innocence. Watch the movie to see how he comes out from the Jail or remain in jail for the lifetime? 11. I am Kalam (2010): This movie is the story of an underprivileged child who is inspired by our president Mr. APJ Kalam. The main aim of the child is to become as famous as our president. Does he achieve success? To get the answer, watch the movie. We hope that after watching inspirational movies like these, we would get the objective of our life. Which movie inspired you in your life; please share your stories with our readers in the comment box section.